Fast and reliable physicals, vaccines, and health screening services. Whether you need a physical or a flu shot, we have you covered. 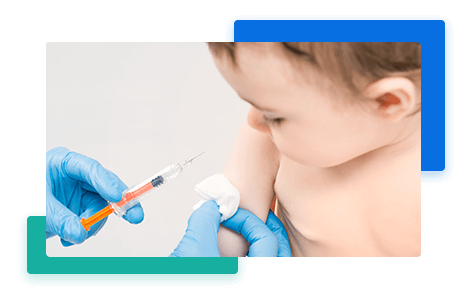 Our urgent care wellness services include many types of physicals as well as titer evaluations to check your immunity level from a previous vaccine. We also provide flu shots and rapid flu testing, PPD screenings for tuberculosis, and more. No appointment is needed and walk-in patients are always welcome. Learn more about the urgent care wellness services you can walk in any time for below. Walk-in visits for our urgent care wellness services are not like the general wellness visits at your primary care facility. We are, however, fully equipped to best help you with the general wellness condition affecting your health so you can get back to work or play, faster. Our doctors welcome your wellness questions so you leave confident your health concerns were addressed— because, to us, you’re more than just a number to be processed. At Clermont Urgent Care, we put the care back into urgent care.